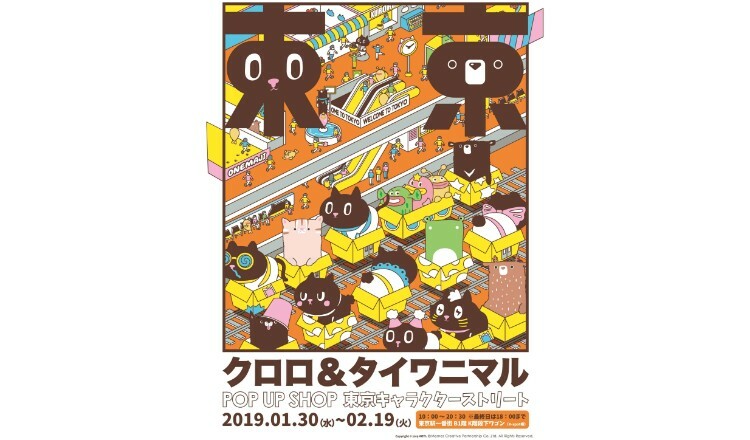 The popular characters Kuroro and TAIWANIMAL from Taiwan are getting their very own pop-up shop which will open on January 30, 2019 at Tokyo Character Street in Tokyo Station Ichibangai. 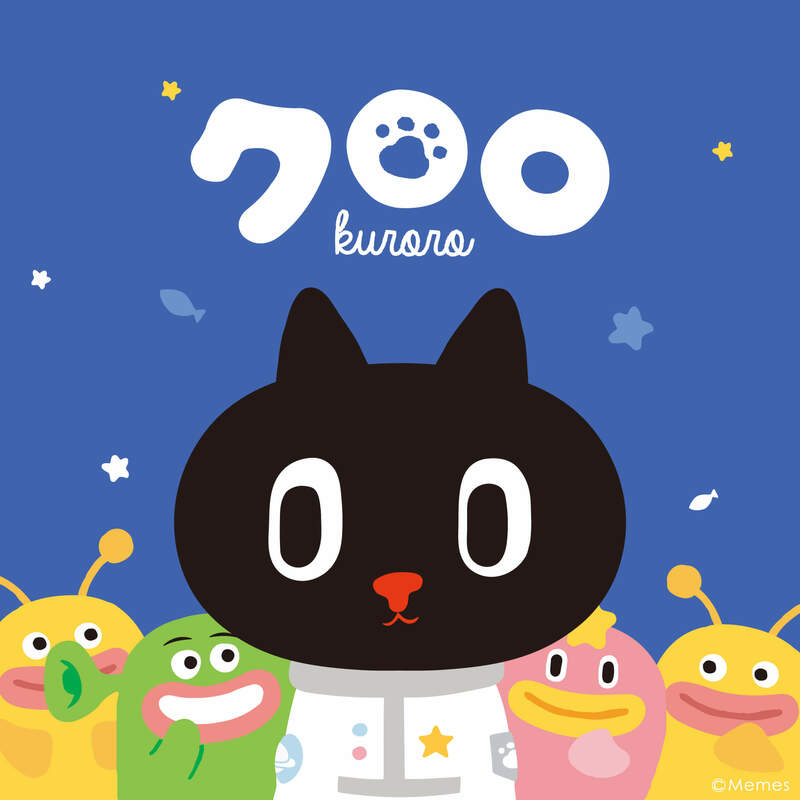 Kuroro is a black cat from outer space. He travels the world with his alien friends with his burning curiosity. His stamps on the messaging app LINE have over 800,000 downloads and he has participated in over 30 annual events in Taiwan and Japan. 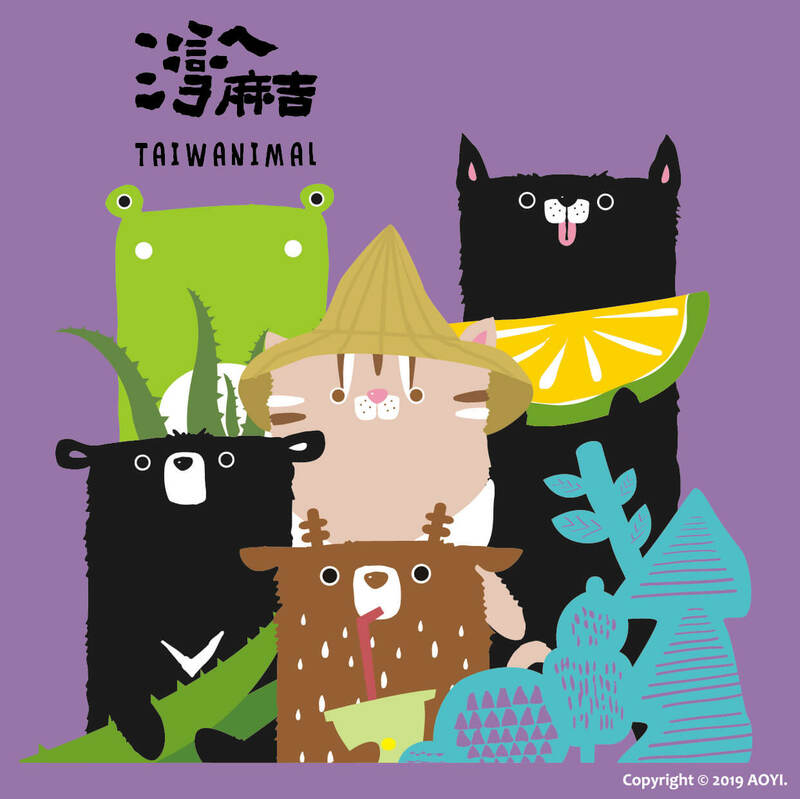 TAIWANIMAL consists of five different animals that inhabit Taiwan: a black bear, deer, dog, shrub frog and leopard card. Their story follows them respecting nature and valuing their home in a time when humans are destroying the environment. 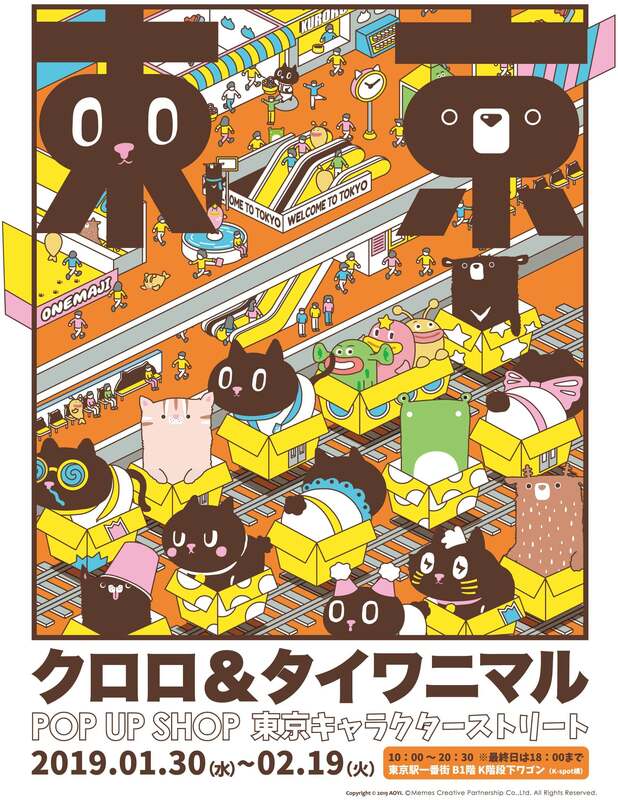 Products at the pop-up shop include Kuroro chocolate and plush toys, TAIWANIMAL silicone cup sets and suitcase, and more. Customers who spend over ¥5,000 with tax included will be entered into a competition to win a round-trip to Taiwan from Japan. 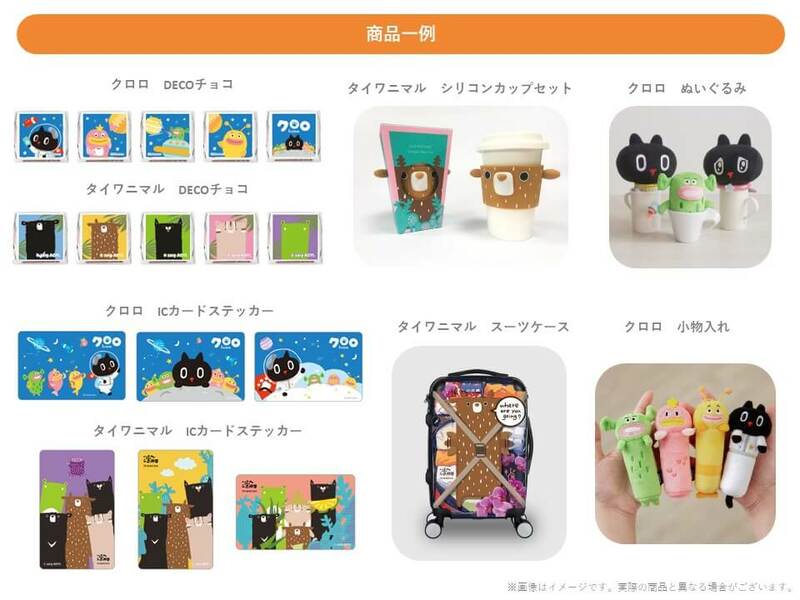 *Select products will be sold at TV Tokyo in Tokyo Station Ichibangai from February 20, 2019 to February 28, 2019.